Let your pup sparkle and shine this winter with the Beverly Hills Sparkle Luxury Dog Sweater by The Dog Squad in Fucshia Dip Dye. Your pup will be extra cozy and shine like glistening snowflakes in The Dog Squad’s Luxury Sparkle Beverly Hills Dog Sweater. 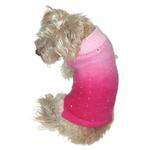 This supersoft warm dog sweater features an angora blend that's dip-dyed in pink with sequin detailing. 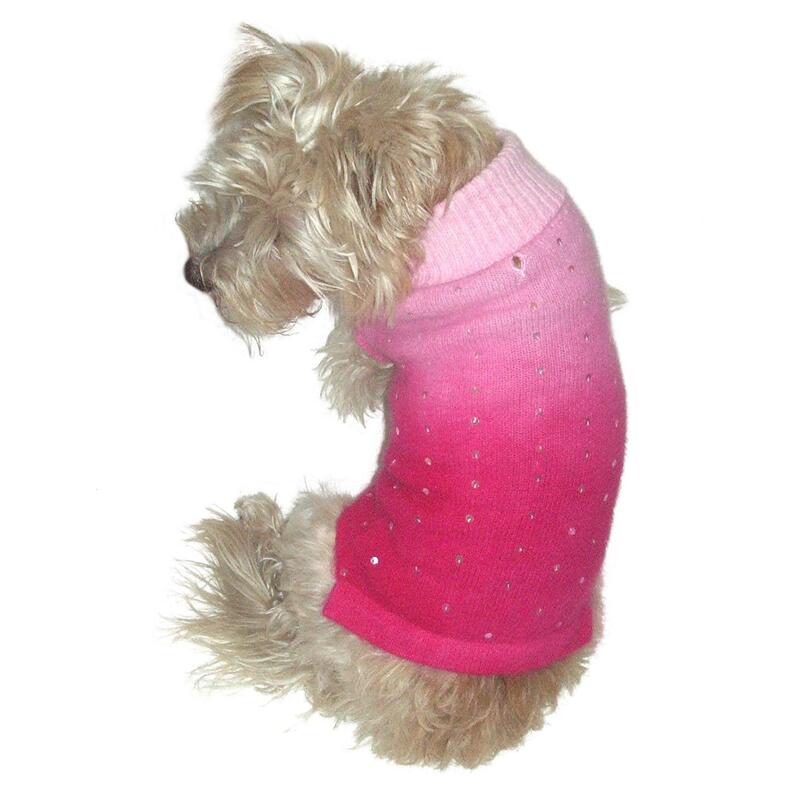 Perfect for girls this winter, your pup will love being wrapped in warmth during the cold months. The sweater comes in sizes XXS, XS, and Small. Also available in Seafoam Dip Dye. Have always been very satisfied in the products I have ordered. Used the chat this am and Tami was very helpful.